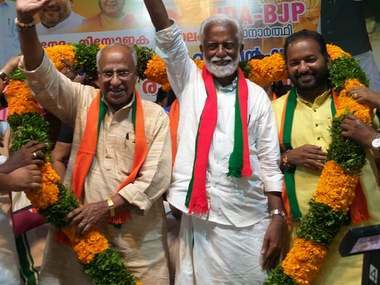 Thiruvananthapuram: Clashes broke out between Bharatiya Janata Party (BJP) Mahila Morcha workers and the police on Wednesday after they tried to enter the state secretariat in Thiruvananthapuram. 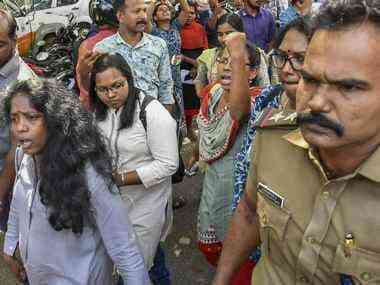 The protesters were staging a protest against two women who entered the Sabarimala temple earlier in the day. Two Kerala women, Bindu and Kanakadurga, who are in their 40s, entered the temple premises and offered prayers during the early hours of the day. They were accompanied by police personnel. Hours after their visit, authorities on Wednesday shut down the temple for an hour for 'purification' rituals. 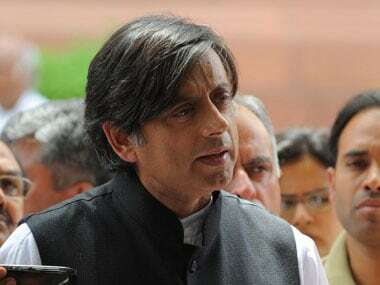 Social activist Trupti Desai, who herself tried to visit the Sabarimala temple in November last year, said that Kerala government should now protect the two women, as their names have been revealed and there could be a threat to their lives. 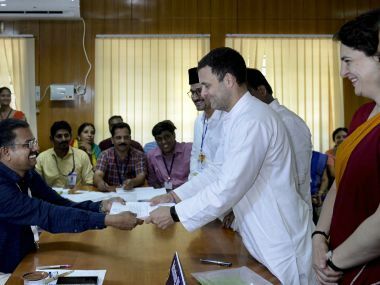 "Since the names of two women have come out now, I urge the Kerala government that they should protect them since there could be a threat to their lives now," Desai told ANI in Pune. 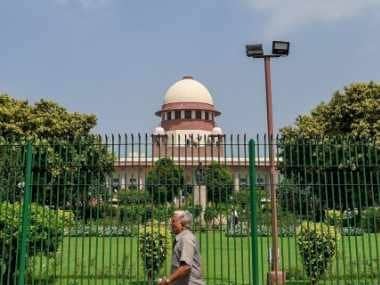 The Supreme Court had lifted a traditional ban on entry of women of menstrual age (10-50 years) on September 28 last year. Despite the apex court's ruling, a string of protests took place at the Sabarimala temple and its surrounding areas in the state, wherein several women attempted to visit the shrine but were stopped by Lord Ayyappa devotees.